Live the high-life in the glittering capital of the United Arab Emirates. 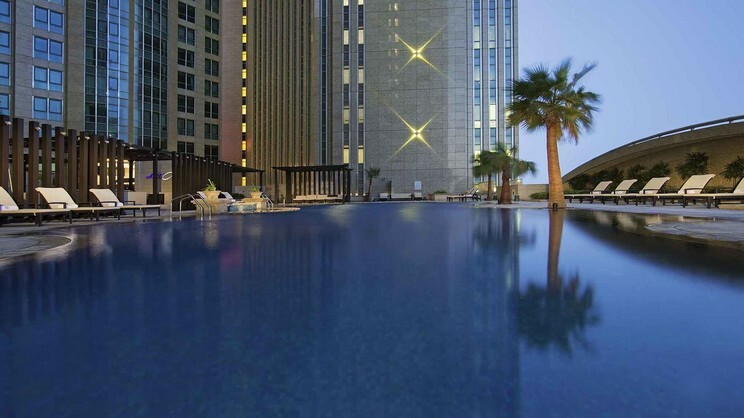 The Sofitel Abu Dhabi Corniche hotel sits in a prime location in the prestigious Corniche area with fabulous onsite facilities and a choice of mouth-watering restaurants. With a holiday here, everything you could possibly want and more is right on your doorstep, with world-renowned attractions only a short distance away. 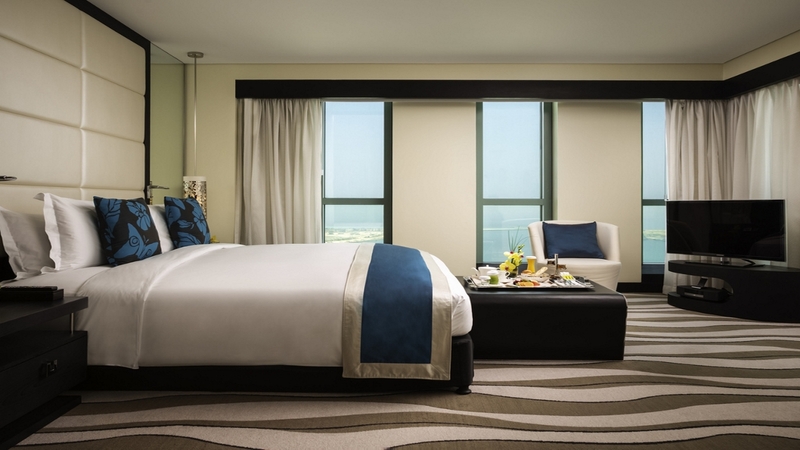 The Sofitel Abu Dhabi Corniche hotel overlooks the stunning Abu Dhabi beach. The hotel is situated in an exciting area of Abu Dhabi, with an array of shops, restaurants and bars within close proximity. 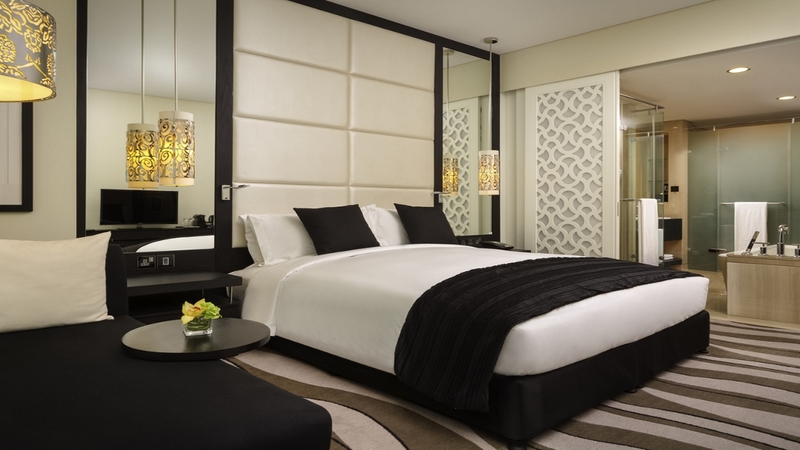 The Sofitel Abu Dhabi Corniche Hotel is approximately 38km away from Abu Dhabi International Airport.